Receive free Summer Infant Products! 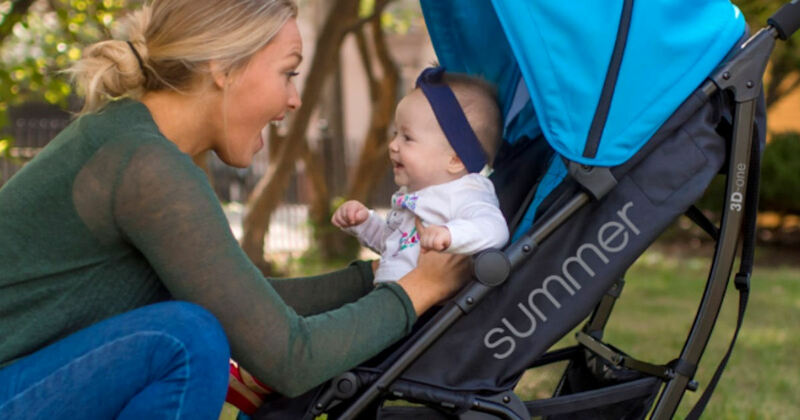 Become a member of Summer Infant Product Testing Panel for the chance to try and review Summer Infant products for free! Available for those with a child between the ages of 0-3 years old.